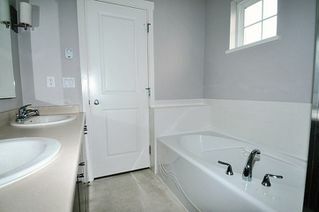 Like BRAND NEW END UNIT! 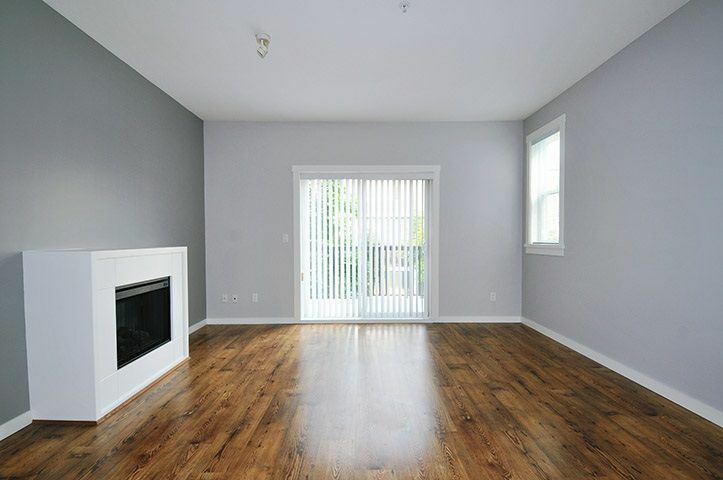 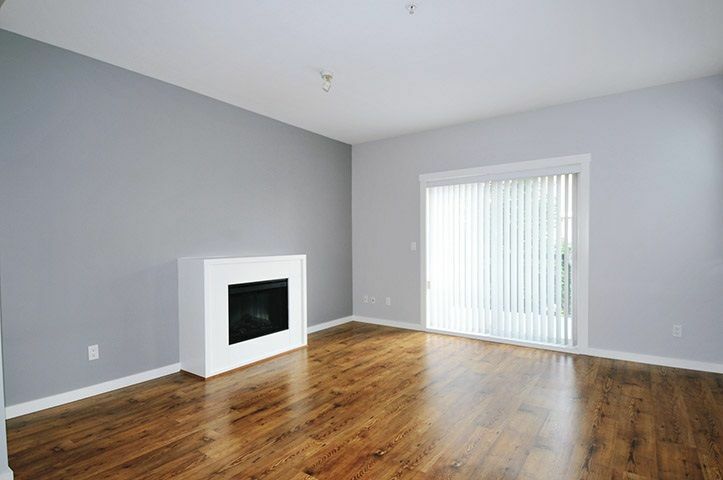 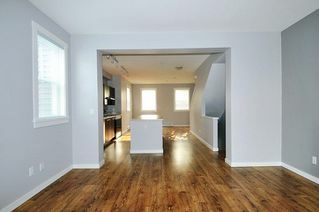 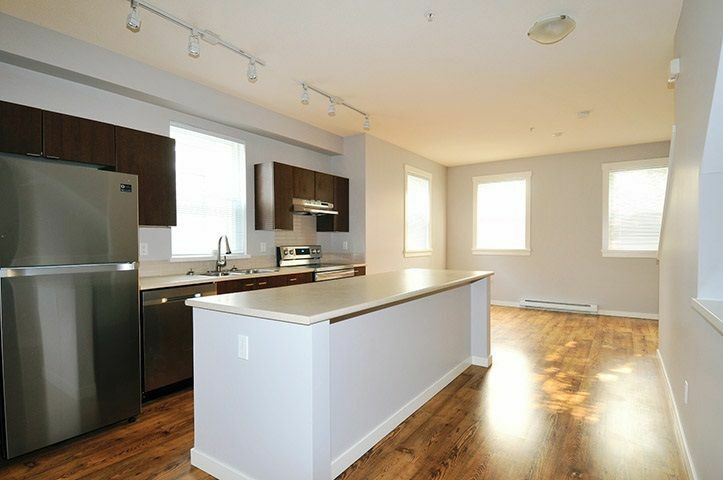 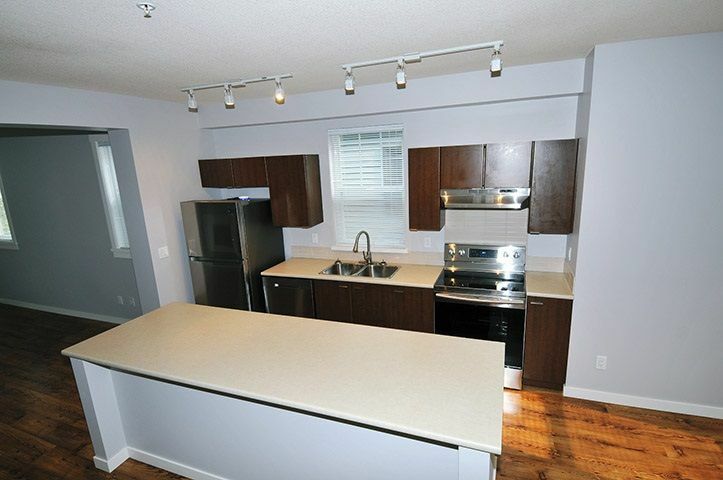 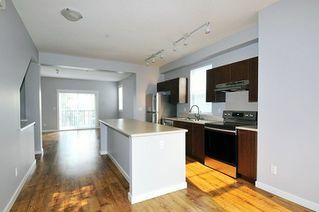 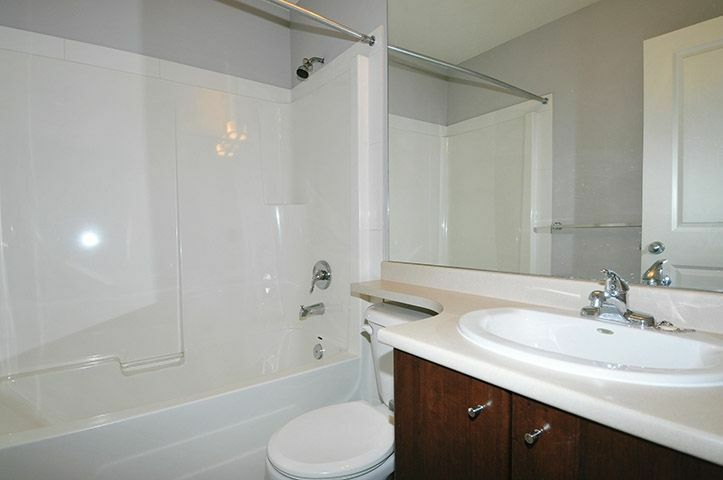 This 2 Bed 2 Bath end unit features a HUGE 9ft center island in the kitchen! 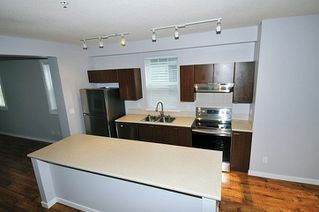 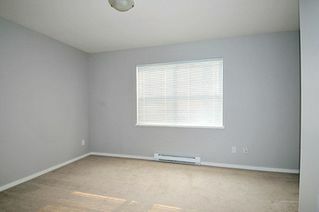 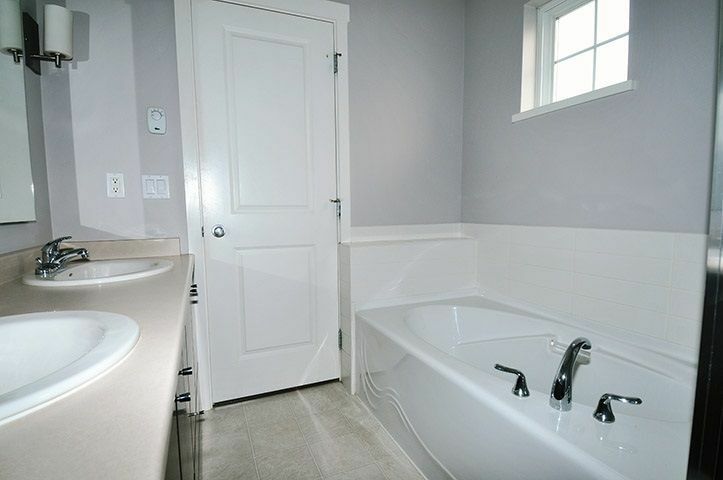 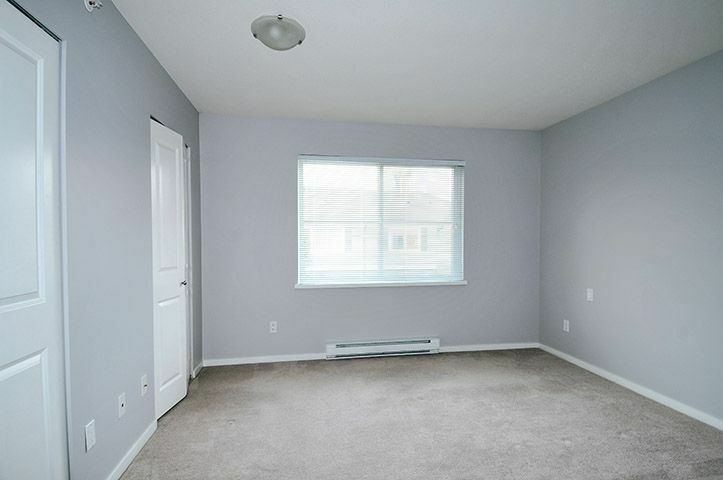 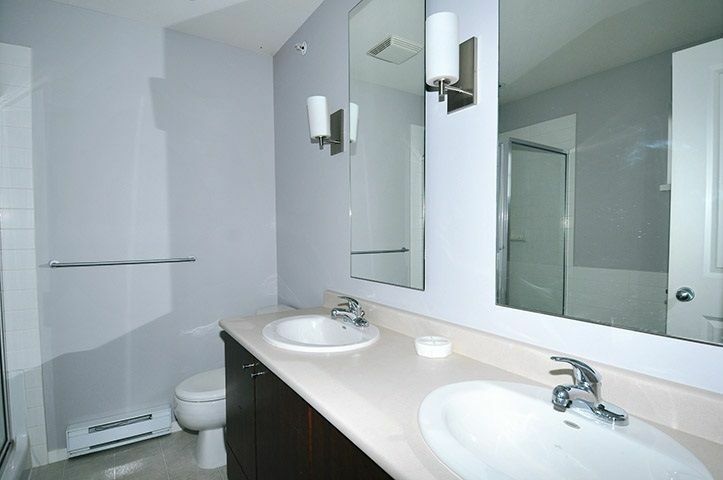 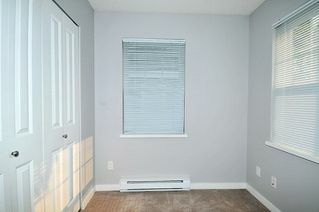 Brand new faucet & s/s appliances in the kitchen & freshly painted throughout! Open floor plan on main floor with large dining room area. 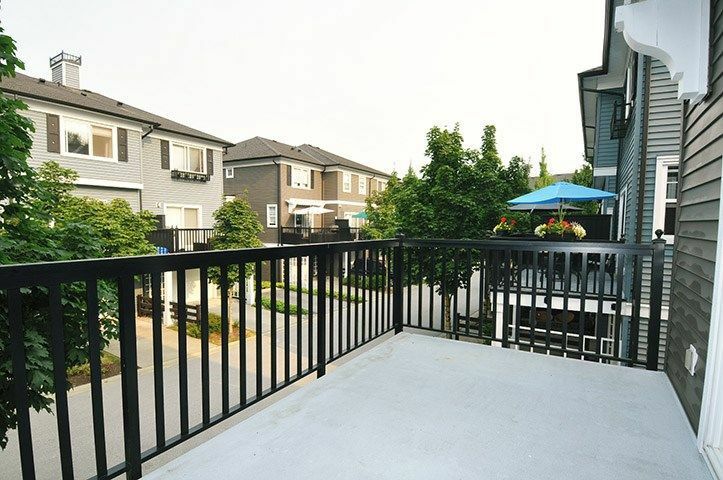 Off the Living Room is a fantastic Southwest facing balcony, great for BBQing with a beautiful sunset! 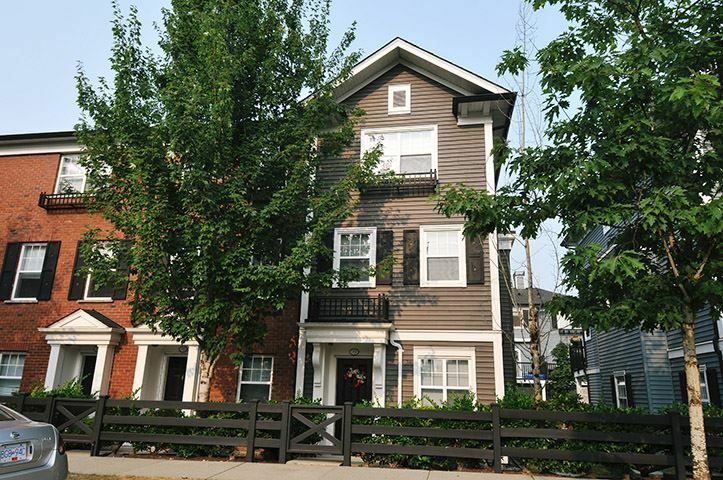 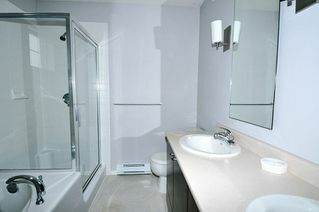 Above boasts 2 bedrooms with a 5pce ensuite & another 4pce bathroom! 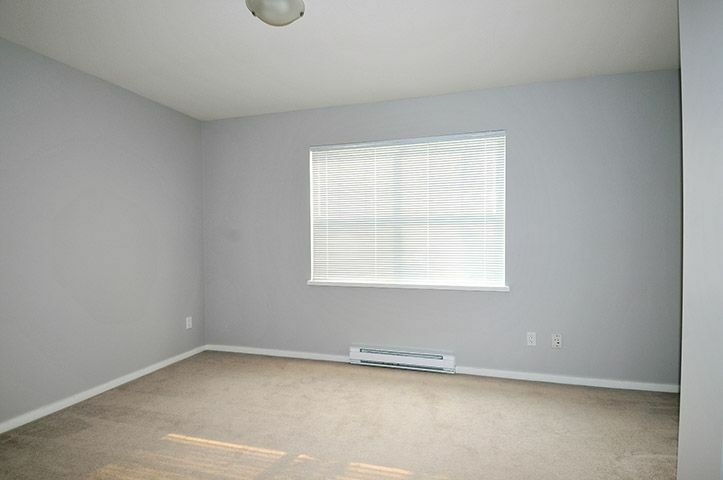 Great sized den off the foyer. 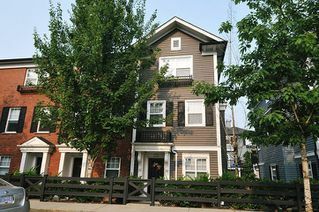 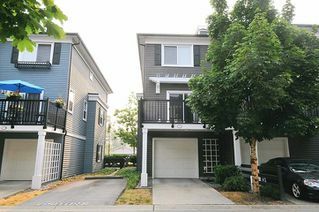 Lots of parking with driveway & two car tandem garage & lots of street parking in front of the unit! 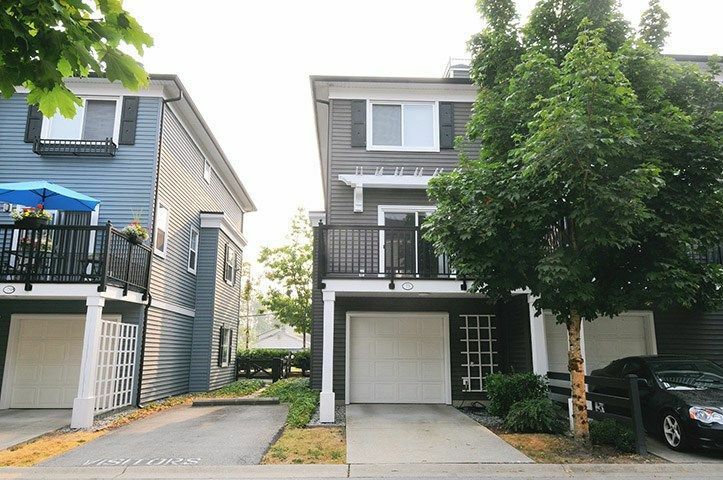 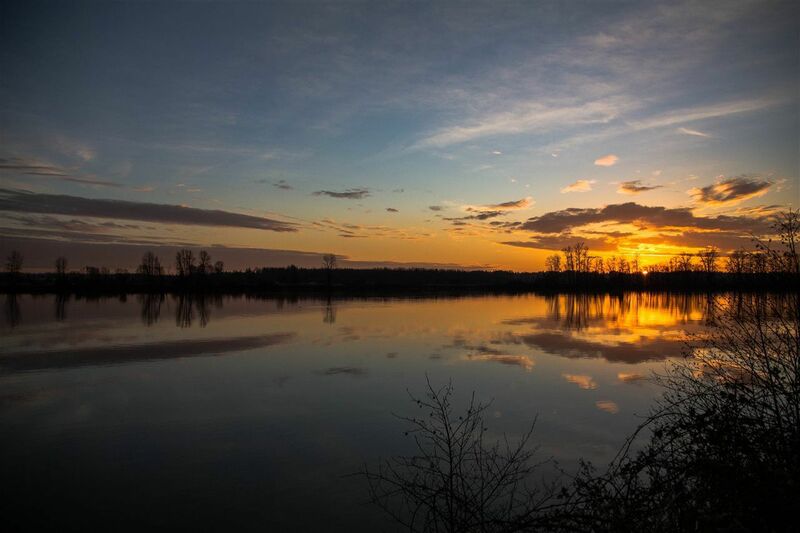 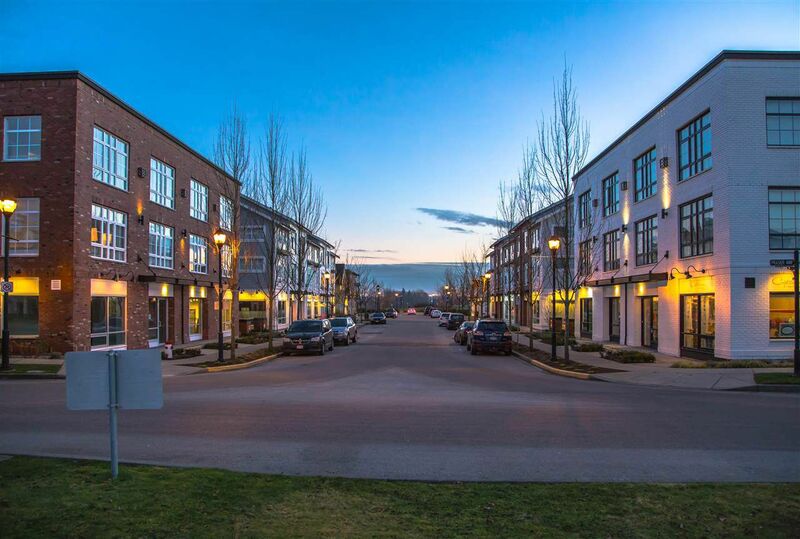 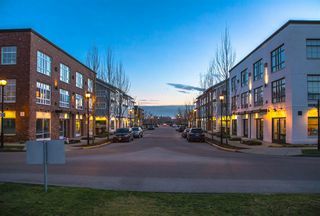 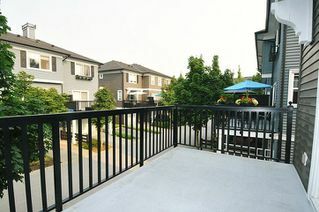 The best location in Pitt Meadows! 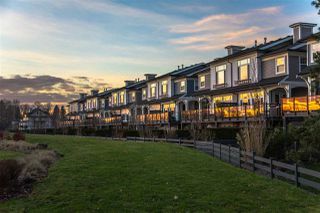 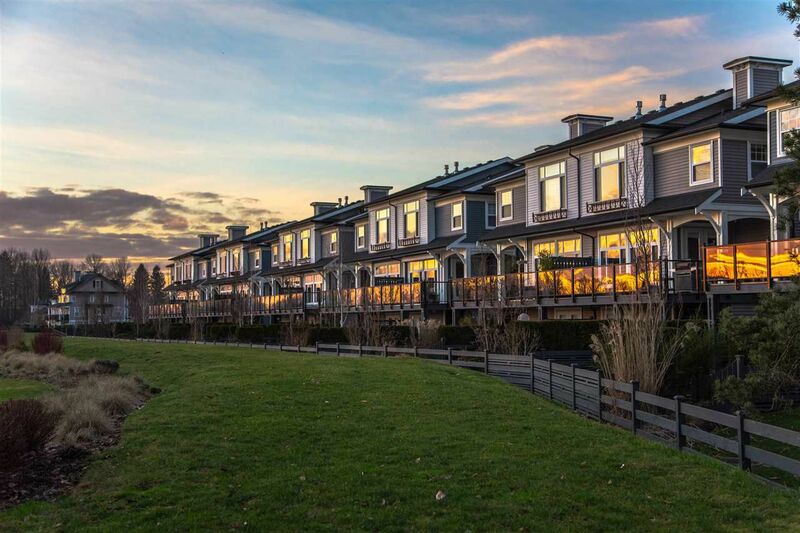 Steps away from beautiful trails on the Fraser River & right in the most sought after Osprey Village! 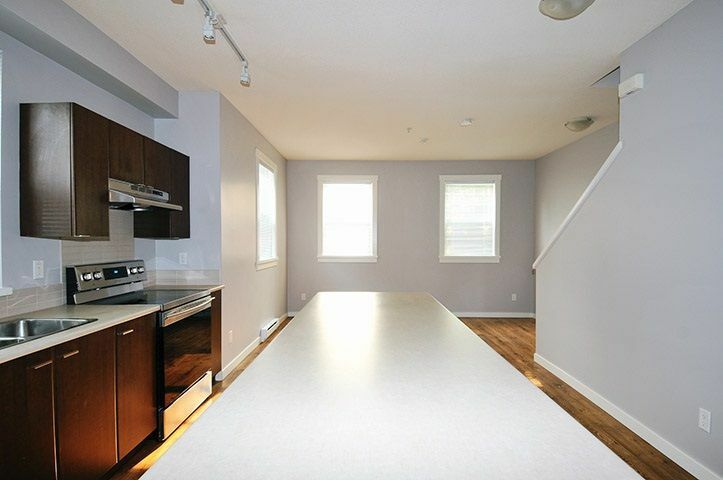 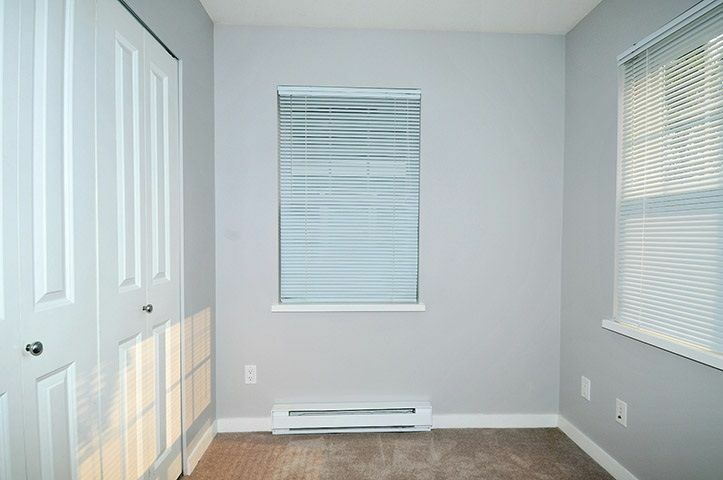 Minutes away from all school types, recreation, shopping, transit, GE Bridge & much more!